We are the company offering quality trips to climb Mount Kilimanjaro from Ireland. 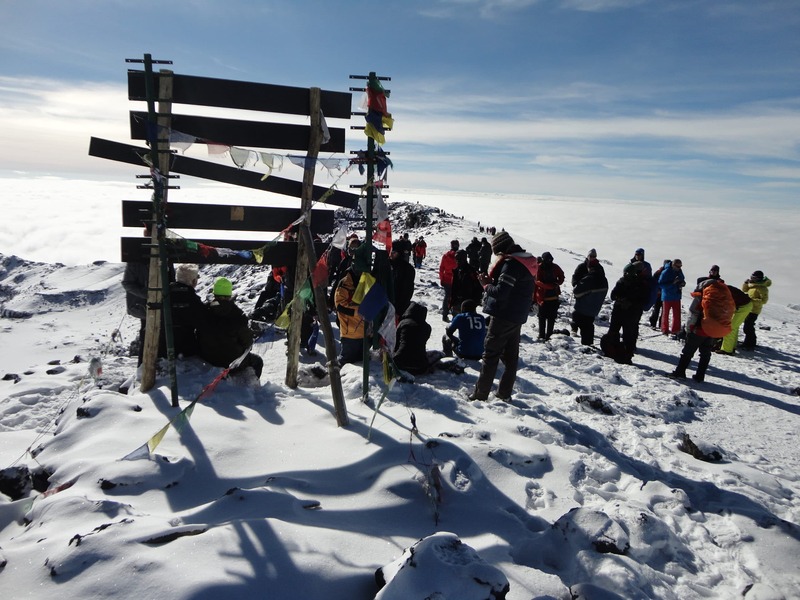 If you are in Ireland and looking for constant contact with professional climbers who have put over 1,600 people on the summit of Kilimanjaro and personally climbed Kilimanjaro 30+ times CONTACT US TODAY. Sign up to one of our climbs in 2019 or 2020 and give yourself the best chance at successfully reaching the summit. 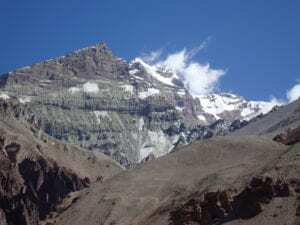 We really only run climbs over 8 days on the Lemosho route which is safer and give you the best chance at reaching the summit. It also helps our staff carrying your additional weight. There are lots of companies offering trips to climb Kilimanjaro. Most have fake statistics on success rates, poor acclimatization and paying their staff. They have poorly trained guides, poor tents, food and service. 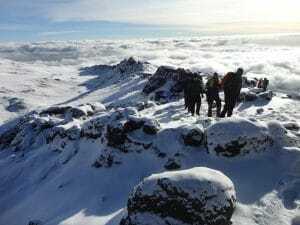 You need professional advice, information and here are the reasons you need to pick Ian Taylor Trekking for your Kilimanjaro climb. 1). We employ Full time professional staff in Tanzania, Nepal and Peru. 9). Ian Taylor Trekking is a global trekking company based in the US, managed by an Irish person who has climbed Mount Everest and Kilimanjaro 30+ times. We run over 120 trips per year. 10). 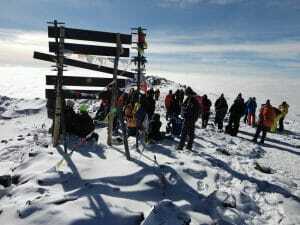 2,000+ clients on the summit of Kilimanjaro with 95% success rate on our 8 day climbs. You need a minimum of 8 days on Mount Kilimanjaro to give you a safe and successful experience. We have a service which has been tried and tested over the last 10 years. Ian has climbed Kilimanjaro 30+ times to date. Building a solid team on the ground in Tanzania. Ian Taylor Trekking have success rates second to none. There are two main factors that make all the difference in being successful climbing Kilimanjaro. Number one: You need the best acclimatization possible. More time at the critical acclimatization point is needed. Number two: come with excellent preparation, strength and conditioning. Below are some additional links and critical information to be successful climbing Kilimanjaro. We really only use the Lemosho route over 8 days. Additionally you can just CONTACT US and lets talk. We have a wealth of experience that can make all the difference. Let’s talk. 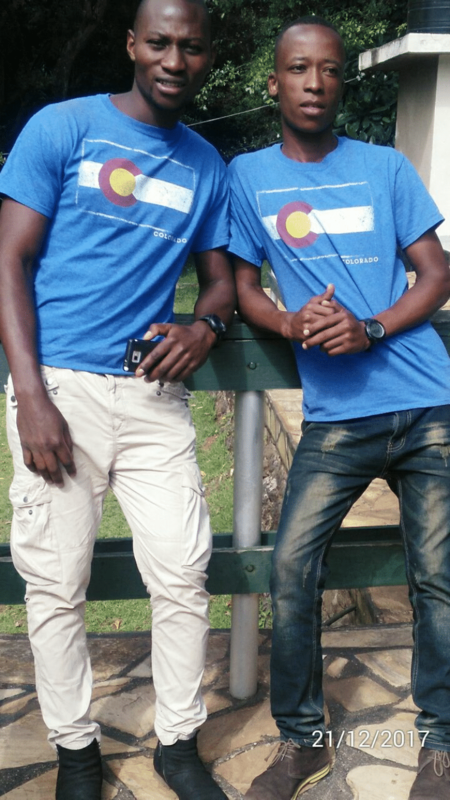 We would prefer to talk with you about preparing to climb Kilimanjaro. We have the knowledge and experience to help you get the correct information. 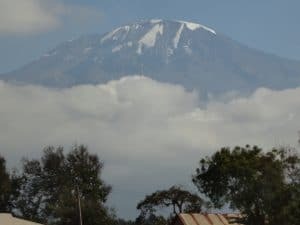 If you want to support a company that helps in all the communities we work in, just E-mail or call us and we would love to help you get all the information you need to be successful climbing Kilimanjaro.